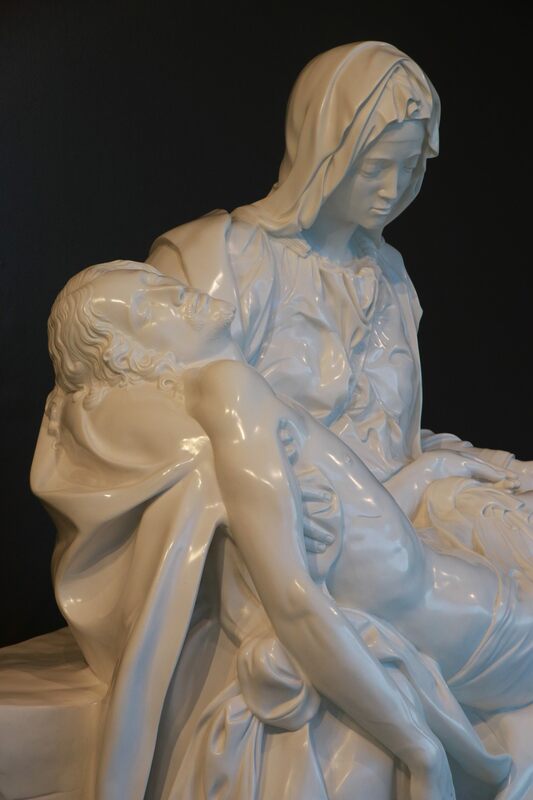 ST. GEORGE — As the afternoon light casts a shadow from over the red rocks into the Dixie State University Sears Art Museum Gallery, one piece of art stands out among the rest: an exact casting of Michelangelo’s Pietà. 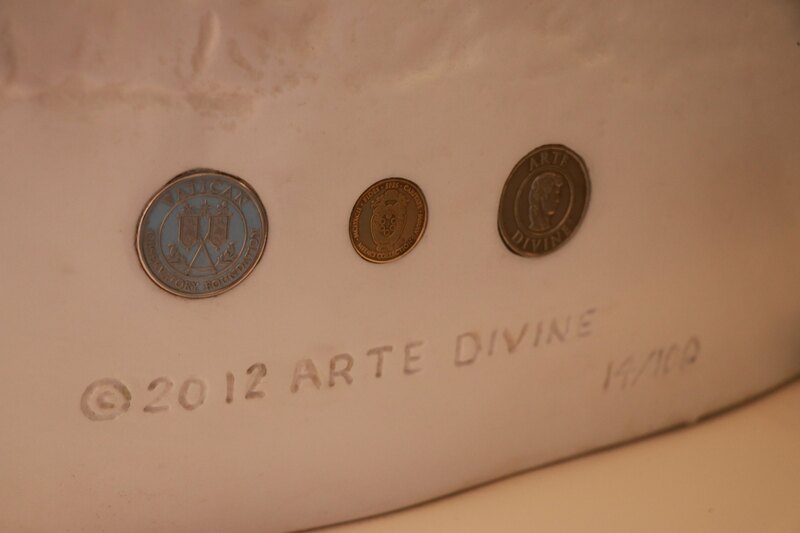 Arte Divine has made it its mission to bring the Pietà to the world. 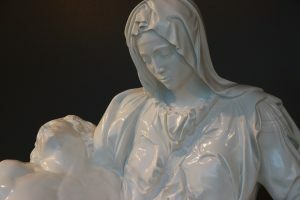 Authorized to create only 100 marble castings to distribute worldwide, the company uses a mold derived from the original Pietà to produce accurate and precise reproductions of Michelangelo’s inspired work.